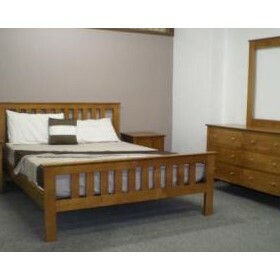 Blue Diamond Furniture boasts a wide range of solid pine and timber bedroom suites & 4 poster beds, all with matching accessories. 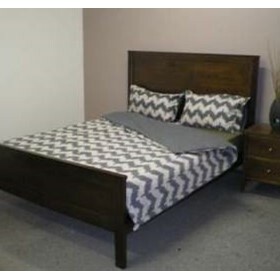 Proudly "Made in Australia" we have been committed to producing the finest bedroom furniture since 1991. To make every piece of furniture unique in appearance, our special method of applying a generous coating of pre-mixed stain followed by hand-rubbing the entire surface, allows every piece of timber to show its characteristic features such as timber grain and texture.